"Take action" is the key new message for the stroke awareness campaign FAST. Stroke Foundation chief executive Mark Vivian says immediate action is vital when someone has a stroke. “Take action” is the key new message for the stroke awareness campaign FAST. For the past two years, FAST has stood for Face drooping, Arm weakness, Speech difficulty, Time to call 111. This year the campaign has replaced Time with Take action – call 111. “While people have taken on board the main signs of stroke, we want to really underline that a stroke is a medical emergency – a brain attack – and to get help immediately,” Stroke Foundation chief executive Mark Vivian said. Whanganui District Health Board is supporting the campaign. Acute stroke unit clinical nurse manager Amanda van Elswijk said every year about 9000 New Zealanders have a stroke, with some dying and others facing a long recovery. “Recognising the signs can spare thousands of New Zealanders the pain and heartache of having themselves or a loved one seriously disabled for the rest of their lives,” van Elswijk said. Clot-dissolving drugs (thrombolysis) and clot retrieval technology (thrombectomy) can halt and reverse the damage caused by stroke but they must be administered as soon as possible. 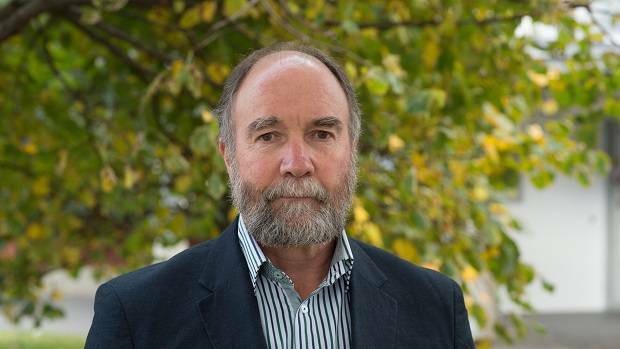 University of Otago research has predicted a sharp rise in stroke cases over the next 10 years unless better prevention measures are put in place. “We really don’t want those forecasts to become a reality – we want people to lower their stroke risk by living healthy, active lives and make sure those predictions don’t come true,” Vivian said. The three-month FAST campaign is a partnership between the Stroke Foundation, Ministry of Health and Health Promotion Agency. More information is available at www.stroke.org.nz. Previous articleGiles Newton-Howes: Is medicinal cannabis a wolf in sheep’s clothing?